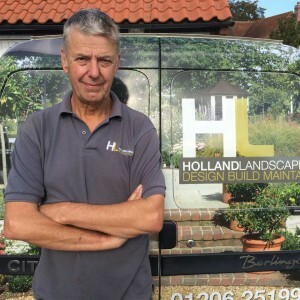 HOLLAND LANDSCAPES IS AN AWARD WINNING FAMILY RUN BUSINESS. Based near Colchester in Essex Holland Landscapes carries out garden design and construction within Essex and Suffolk. Chris Baker founded the company in 1988 and his son Paul joined the company in 1999. 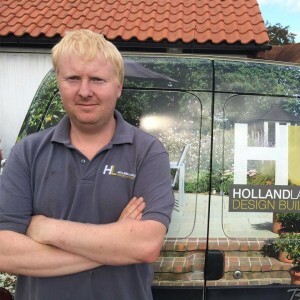 Whether you have a small town courtyard or a large country garden, Holland Landscapes can design and build your dream garden to any personal requirements including traditional English gardens, formally designed gardens or contemporary outside spaces. In the late 90’s they joined the Association of Professional Landscapers (APL). Membership of the APL is the toughest within the industry. Each year every member is inspected for good business practice, all insurances are checked, health and safety requirements are met and previous clients are contacted directly to ask for feedback. Site inspections are also carried out to ensure the workmanship continues to be of the highest standard. At the end of 2011, Paul was elected to the APL committee and now has regular decision making involvement in drafting new policies and industry lobbying. 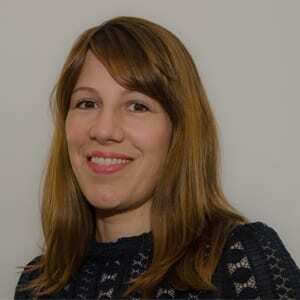 In addition he organises and chairs local landscaping networking meetings and seminars, delivering presentations on various topics and helping other members with business improvement. In Autumn 2012 Paul was elected as vice chairman of the APL proving his commitment and enthusiasm for the landscaping industry. Holland Landscapes have won 8 APL awards since 2001 including the prestigious Supreme Award in 2011 fending off some of the best landscapers from all over the country including gold medal winners at the RHS Chelsea Flower Show. Winning this award has been the highlight of the company to date.